Abscessed Tooth – Teeth can become infected from decay or damage. Infection can affect the pulp which requires a root canal treatment to save the tooth. Left untreated, pain will intensify and you can risk tooth loss. Your root canal treatment will consist of removing the infected pulp and bacteria. 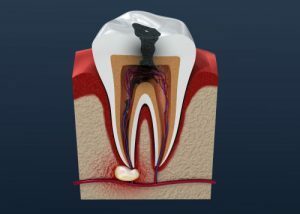 The tooth then gets filled and a temporary crown is placed on top. Once the tooth has completely healed, a permanent dental crown is cemented on the tooth. Tooth Fracture – Chipped and fractured teeth. Damaged Dental Fillings – If you notice teeth sensitivity or pain, your dental filling could be damaged. It needs to be repaired as soon as possible due to risk of infection. Avulsed Tooth – Contact us if your tooth has fallen out. This could be a result of injury and cause pain. Dental emergencies can be unforeseeable but maintaining proper care can prevent them. 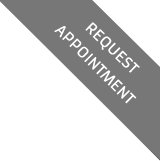 Call our dental office with any dental concerns. It could be an emergency.